An antique Cape style home in Brunswick with water views and water frontage…. This wonderful 1832 antique cape is loaded with many original features and is in a one of a kind location. Maintain the character as it is or give this home your own modern flair. 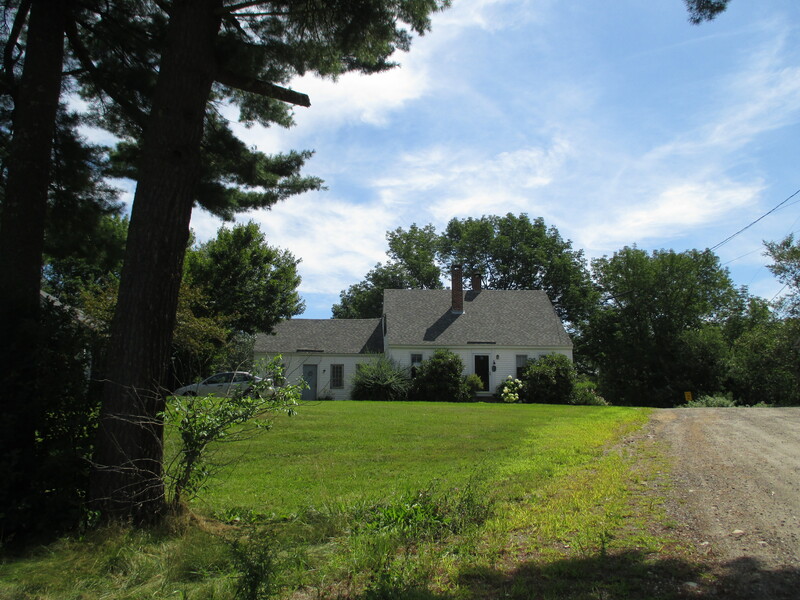 Only a few minutes to shopping, downtown and the college, yet surrounded by both fields and light woods and views of and a walking path to the New Meadows River. Launch your canoe or just enjoy the view. Charm ~ Setting ~ Delightful! Want more info? Not sure if this is for you? I can help with both!